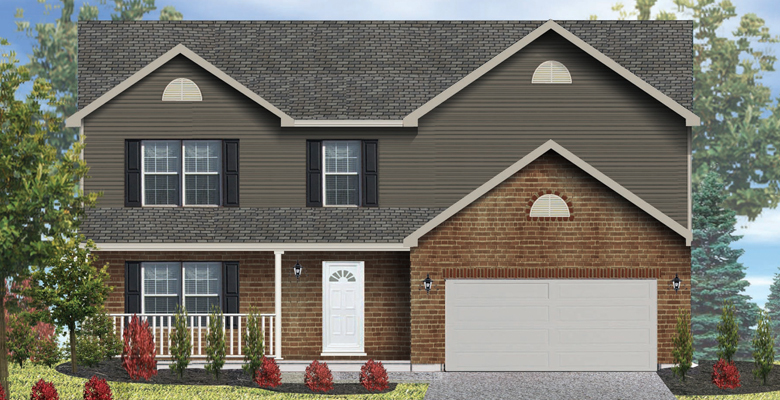 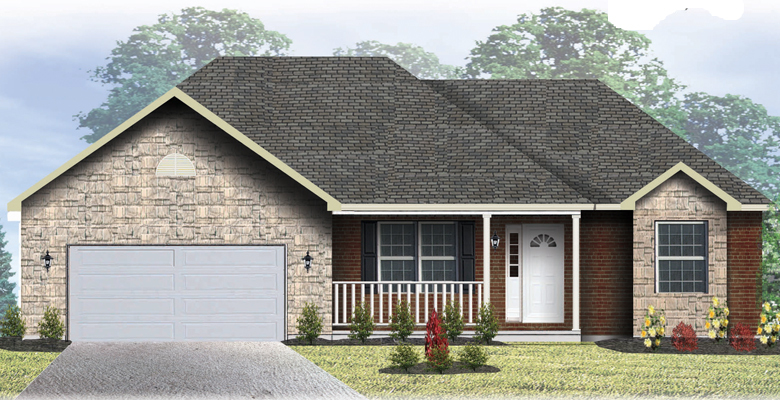 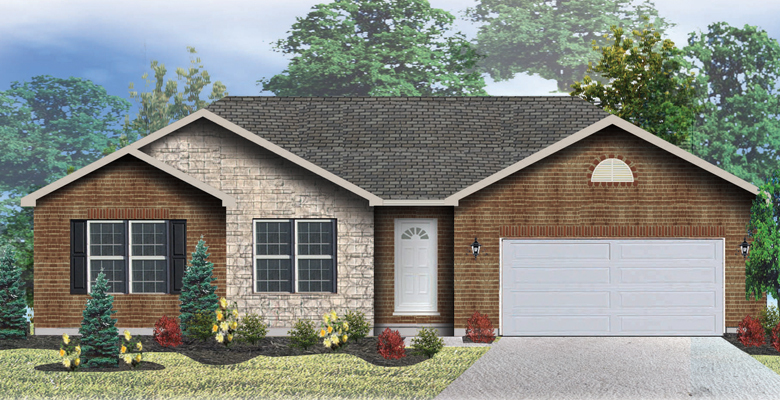 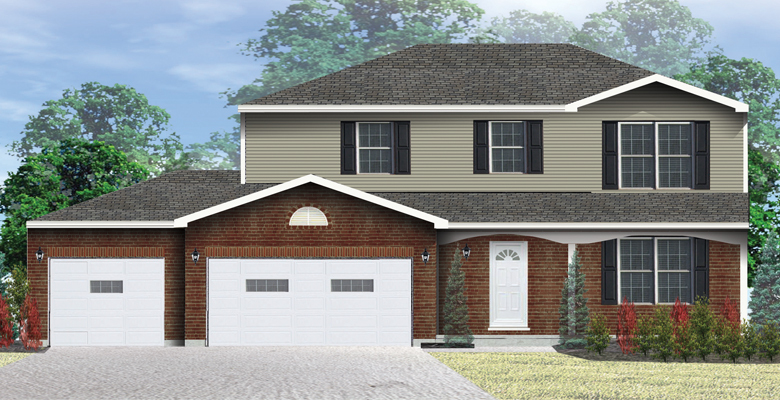 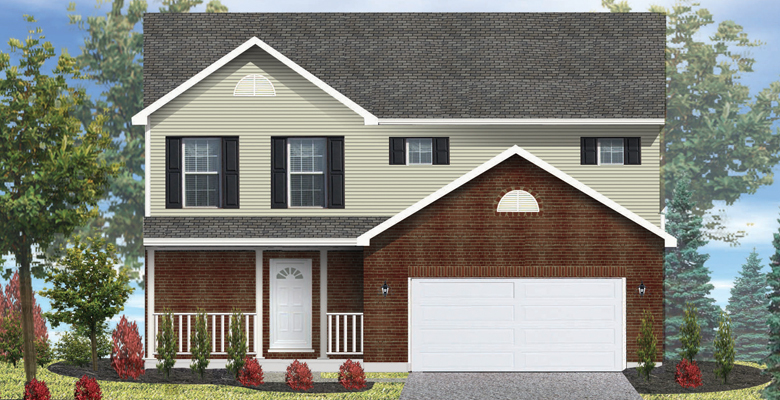 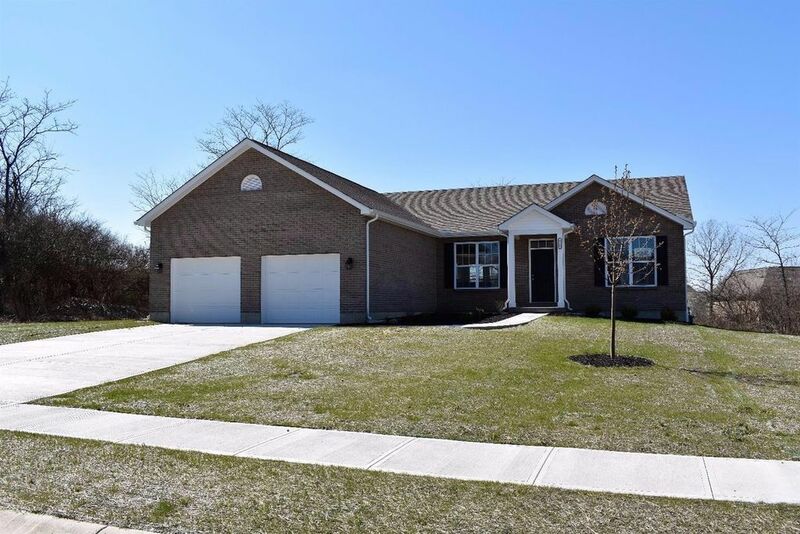 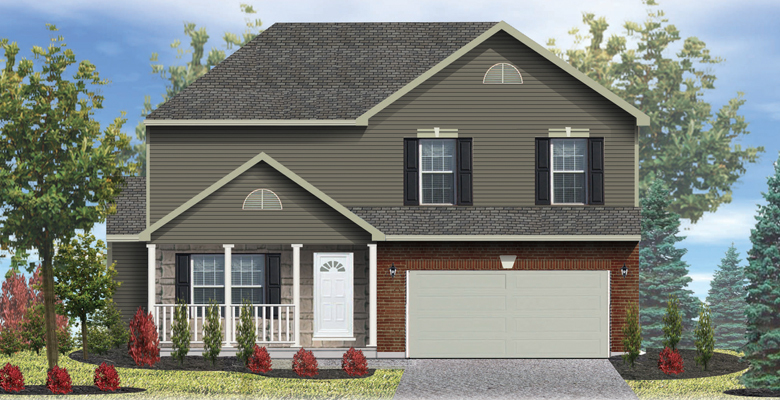 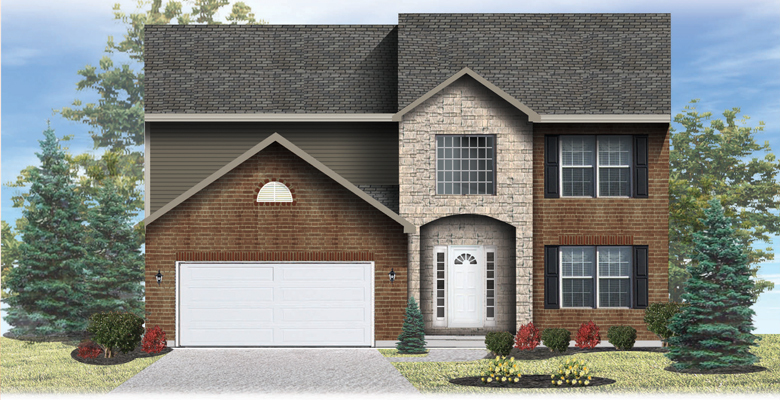 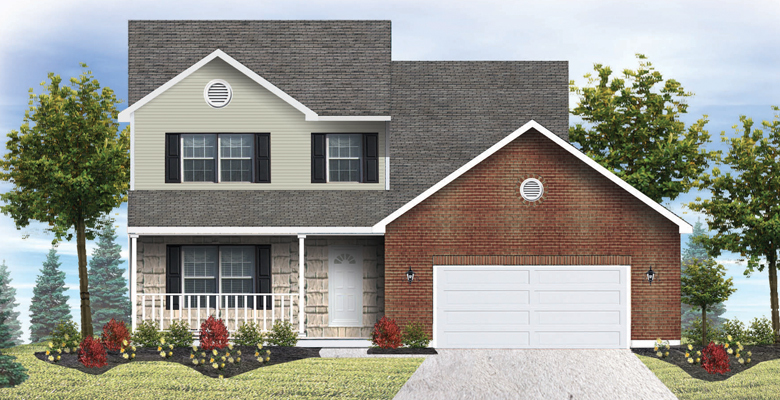 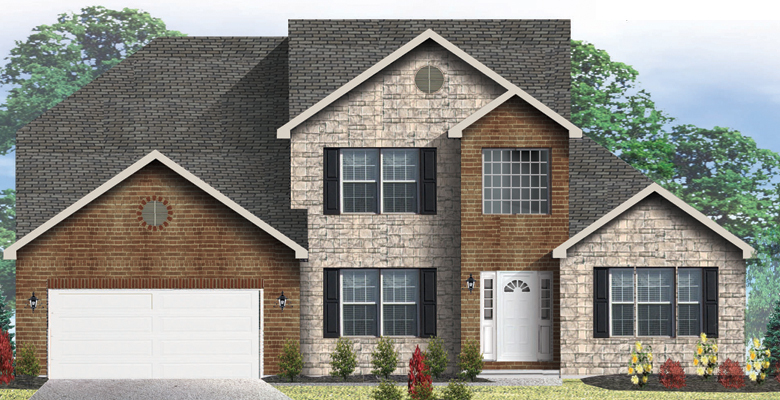 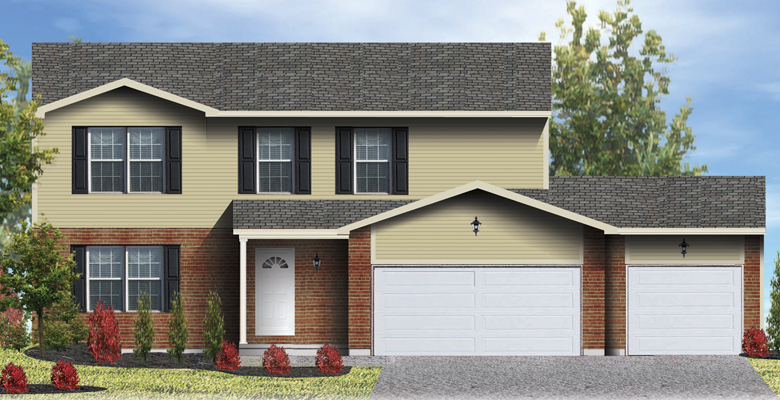 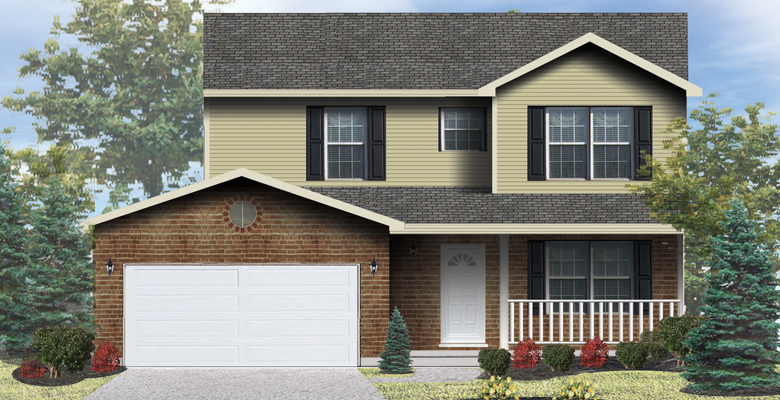 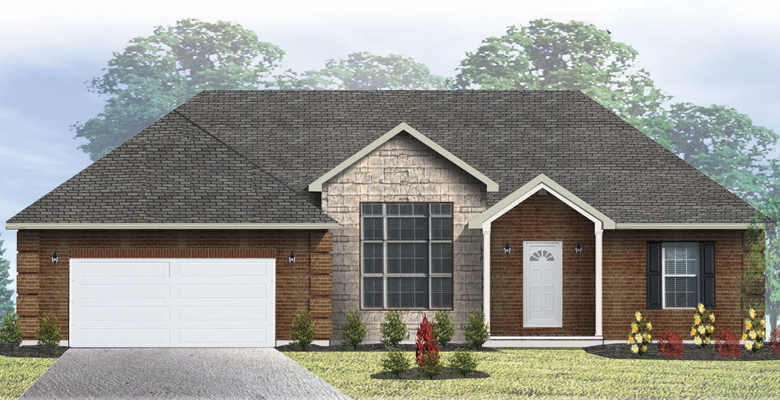 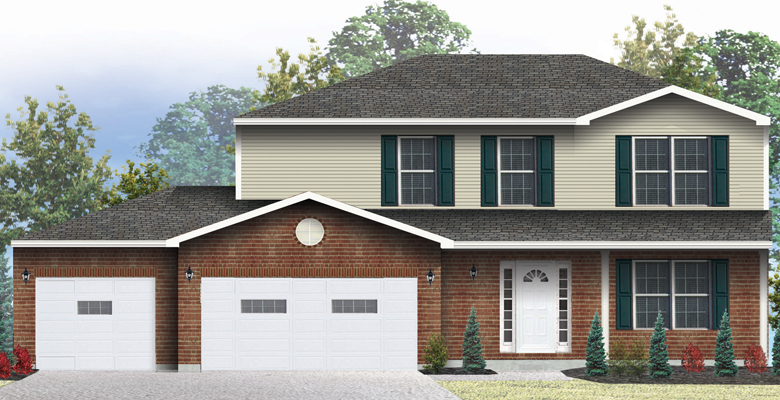 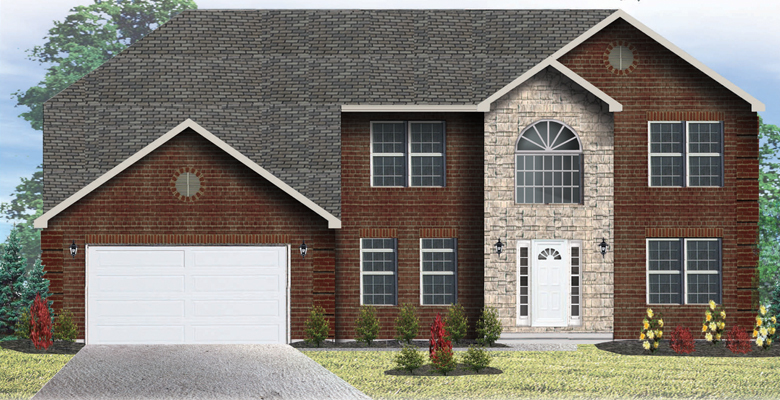 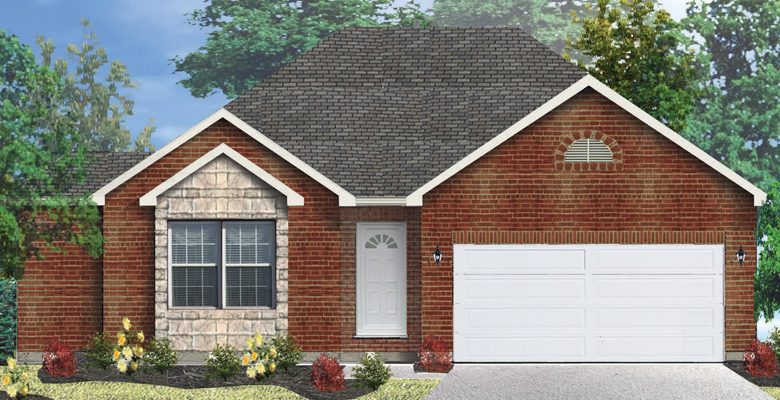 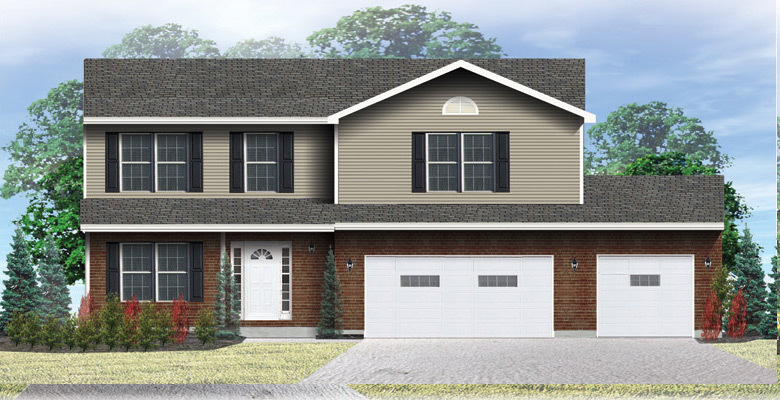 Discover the peaceful, country-like setting at Monroe Crossing. 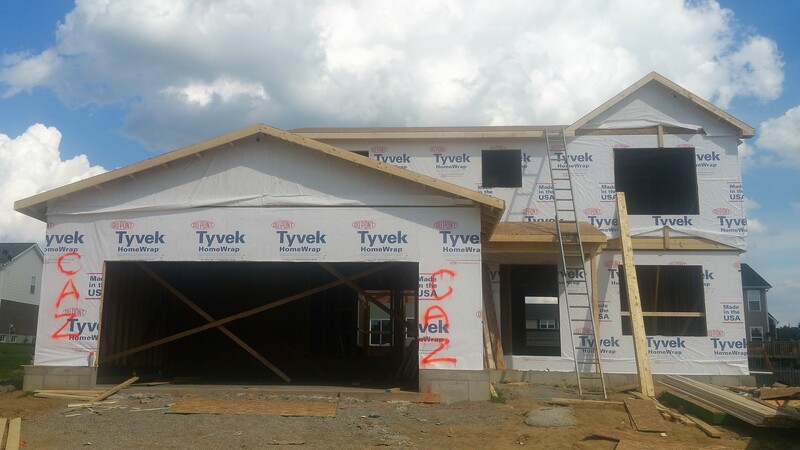 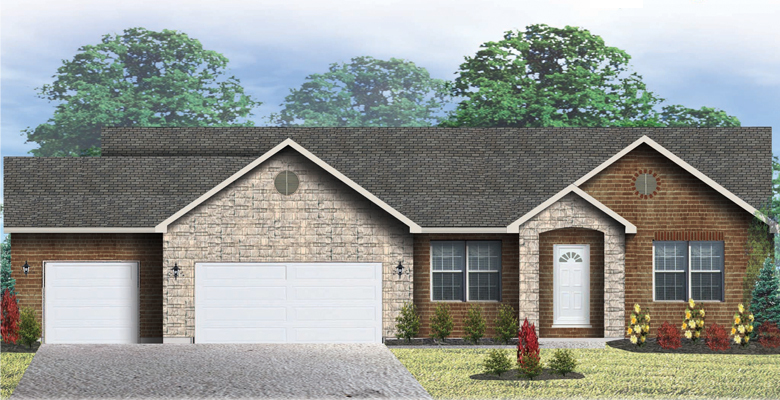 Stop by and see why these one of a kind homesites will not last. 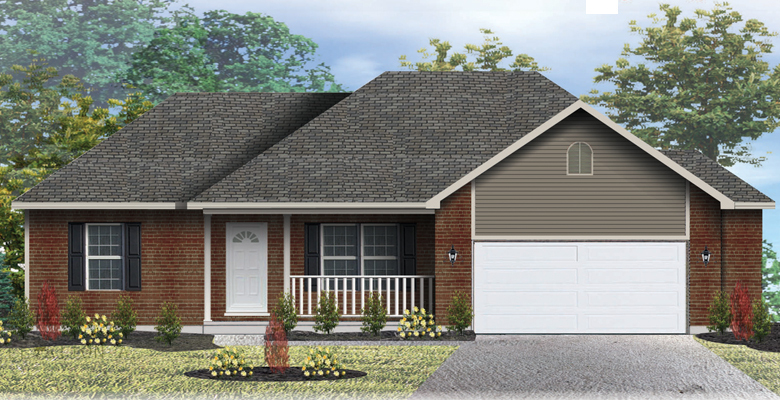 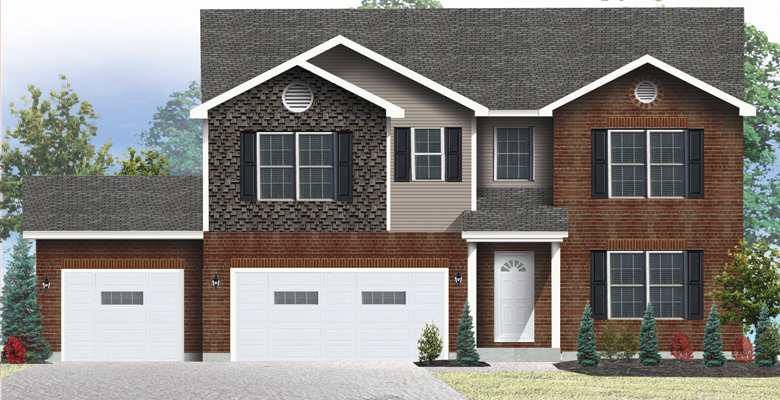 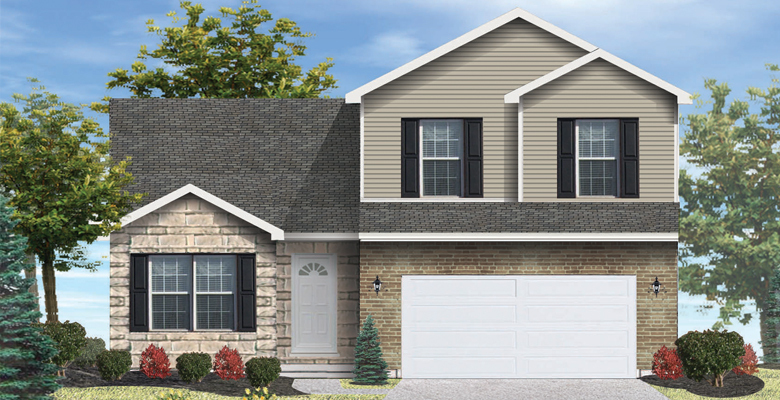 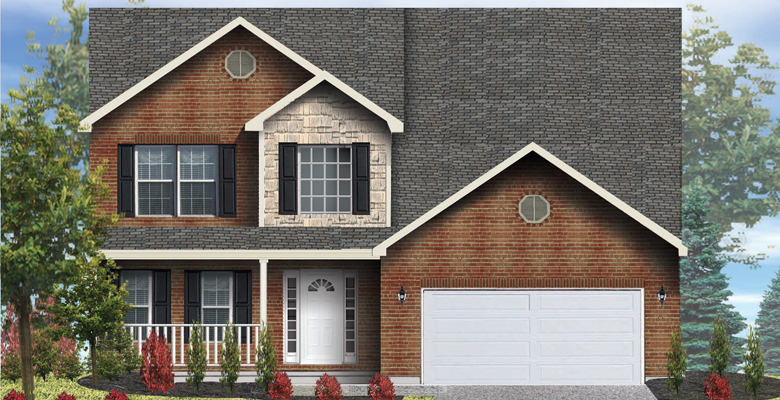 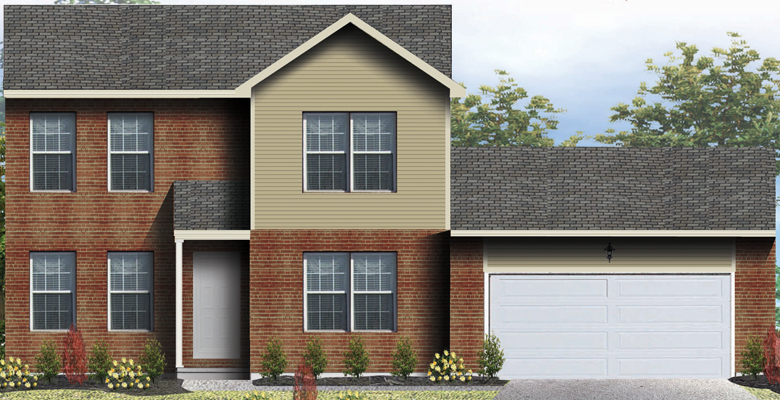 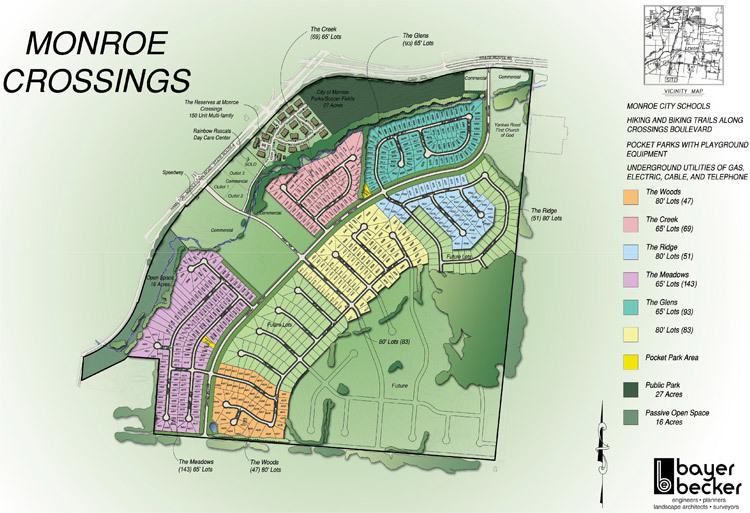 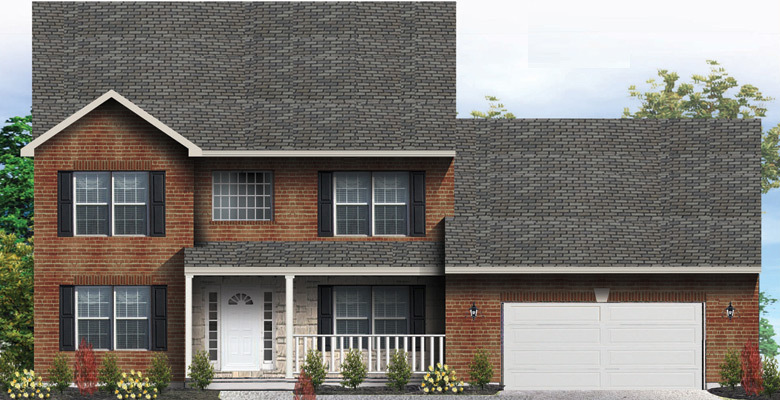 You will enjoy wooded, walkout homesites, walking trails, sidewalks and its convenient location to I-75. 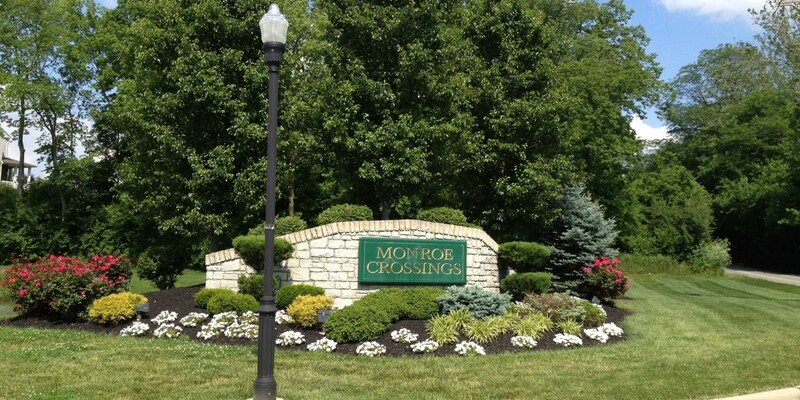 Monroe Crossing is centered between Dayton & Cincinnati making your commute is easy & convenient. 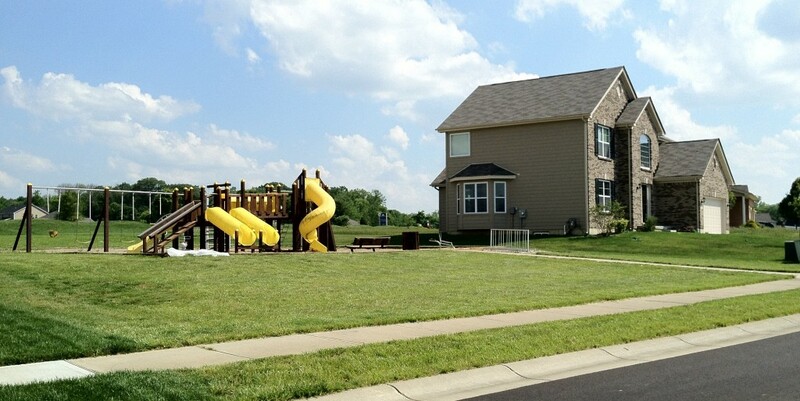 Come out & enjoy Monroe Crossing, a great place to call home.